Blackout Set To Take On The Big Ben! The Silverbacks Engineering Team is a group of 10 students from The International School of The Hague who are currently in years 10 to 12. 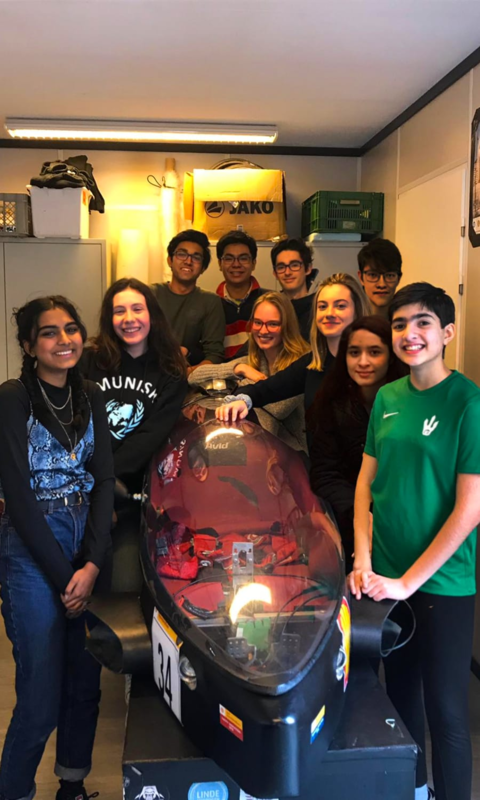 Every year, we strive to build the most fuel efficient car and compete with other schools and universities at the Shell Eco-Marathon (SEM) in London. We are proud to say that we have passed both phase 1 and phase 2 which means we are going to the SEM in London!!!!!! We are excited and cannot wait to experience another excellent Shell event. Another exciting advancement this year has been the generous donation from Jaeger Ausbau. We received a brand new GX35 engine! This donation will help our engineers approach our goal of making the car as fuel efficient as possible. 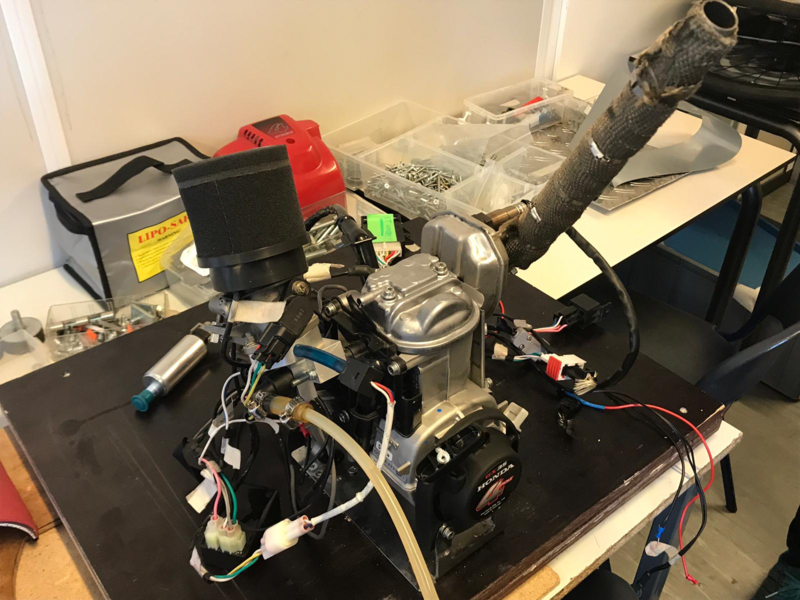 The engine has already run, and the engineers are currently busy working on the EFI (Electronic Fuel Injection), testing the engine to make sure our car, ‘Blackout’, will be able to run 15 laps in London (July) and break our current record of 137 kilometres per litre.